In this episode you can listen to discussion on the topic of Pride and Monthly Favourites out of the community. 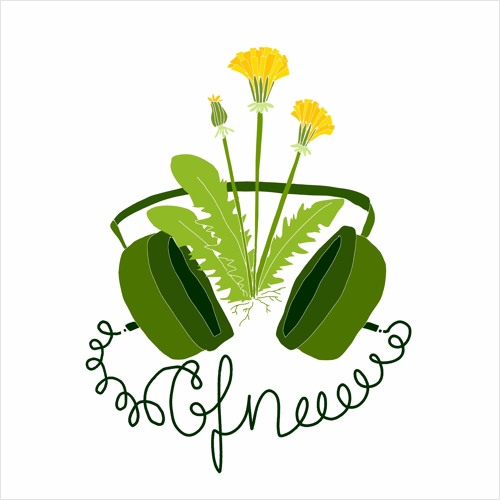 Groningen Feminist Network is a group of people, inclusive of all genders, sexualities, backgrounds, ethnicities, abilities and opinions with the belief in common that equality is the ideal to strive for. You can visit GFN every Wednesday at 20:00hrs @ Jimmy’s in Groningen to join in on a weekly meetup in where discussion takes place on feminist topics. In collaboration with Zomaar Radio the GFN Podcast team releases their podcasts online! In this episode you can listen to discussion on the topic of Pride and Monthly Favourites out of the community. Hosts of this podcast are: Margot Pypstra, Maximilian Pogrzeba and Charly Jaź. Recorded on 29th of May, 2018 in the Zomaar Radio studio in Vera, Groningen.